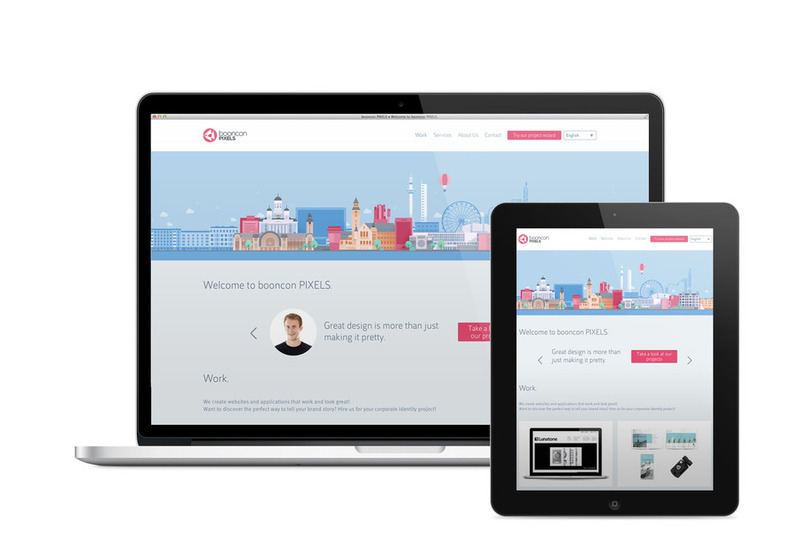 booncon PIXELS is a digital design and consultancy studio in the heart of Helsinki. Through design thinking we build websites and apps with great user experience. Let us know what you are looking for and let's create it together! We create smart design, take a look at our previous projects!